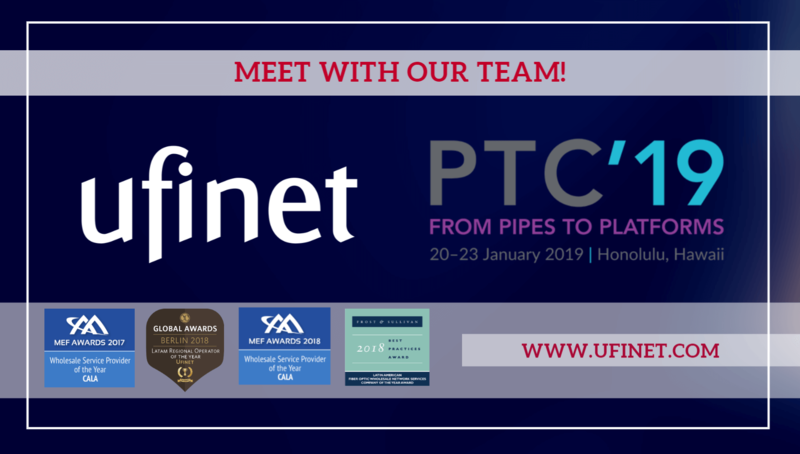 UFINET attended PTC19 in Honolulu, Hawaii, from 20 – 23 January, 2019. 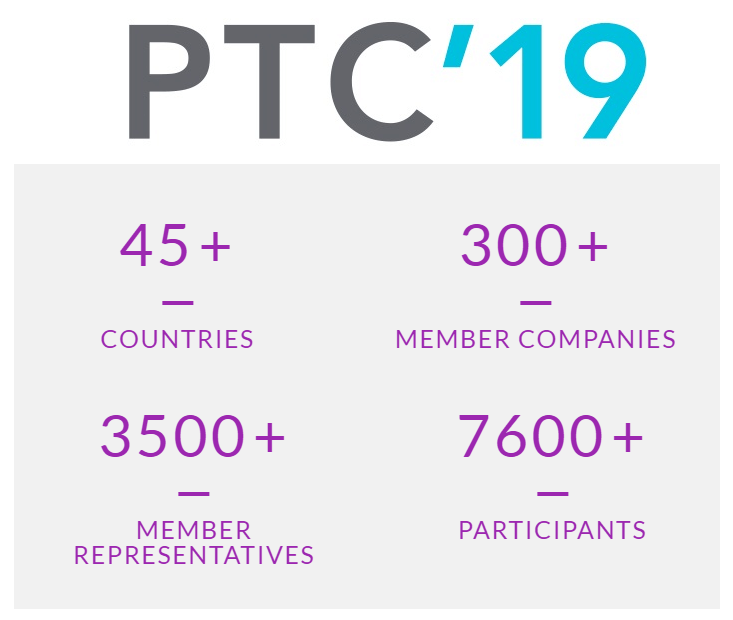 PTC’s annual conference is the Pacific Rim’s premier telecommunications event. The Conference is a strategic springboard for the global communications industry, and provides all attendees with a three-day platform to focus on planning, networking, and discovering what the new year will bring. 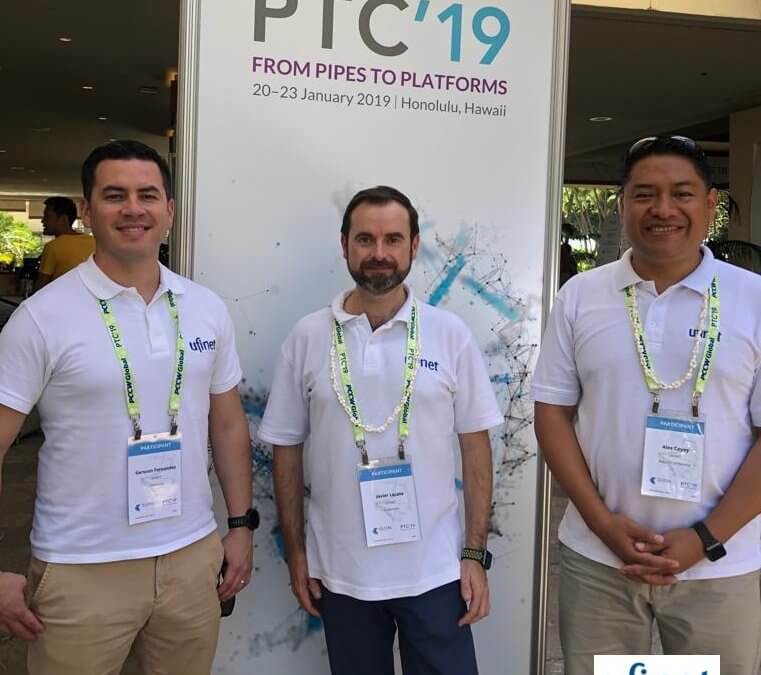 7,600+ members and conference attended the event in Honolulu, to share and explore how networking and IT industries will evolve from mere pipes to a new set of interconnected global platforms to forge new paths for growth.